I haven’t posted a craft for a while and I have probably 3 or 4 tutorials sitting on my hard drive. So, sit back, relax and look at the recipe index and visit Joann’s for some crafty need-not-be-too crafty crafts. I try to keep these low cost as well. 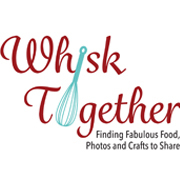 Many times it can be frustrating to view a craft only realize that when you get to Michaels you have to spend $75 on supplies to make one thing. 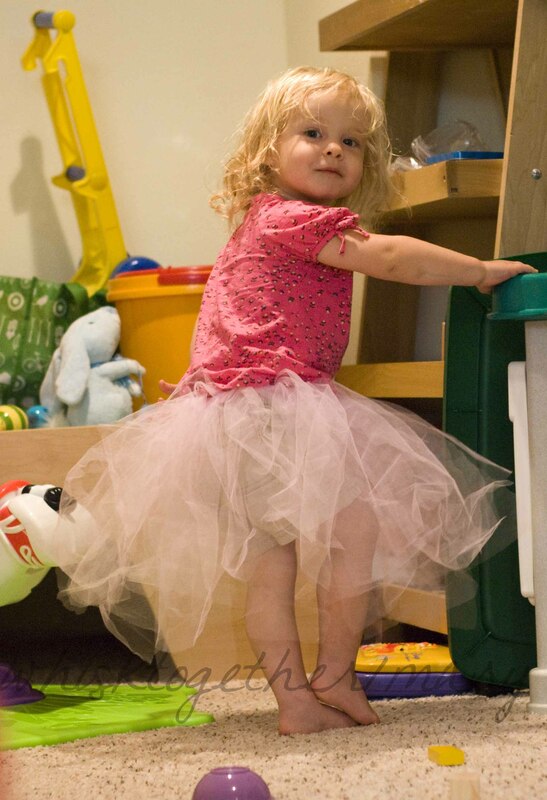 Here is my No Sew Tutu. There are several other tutorials out there, but I had to develop my own. Many were “one size fits all” and some had long cuts when the shortcut was actually cheaper. 1. Measure the child’s waist if possible. My daughter at 18 months old has a 21″ waistline (**My kid is huge though… like 99% huge, so don’t always go by this.). A 4 year old may be anywhere from 20-24″. Another alternative to getting the waist is measuring a current pair of pants and measuring that instead. 2. Take your waist measurement and subtract 1. Cut the piece of elastic 1″ less than the waist measurement. You want a fit that is actually 2″ less than the waist so that the elastic fits. If you think you cannot tie a knot very close to the ends, cut your elastic exactly the waist measurement. 3. 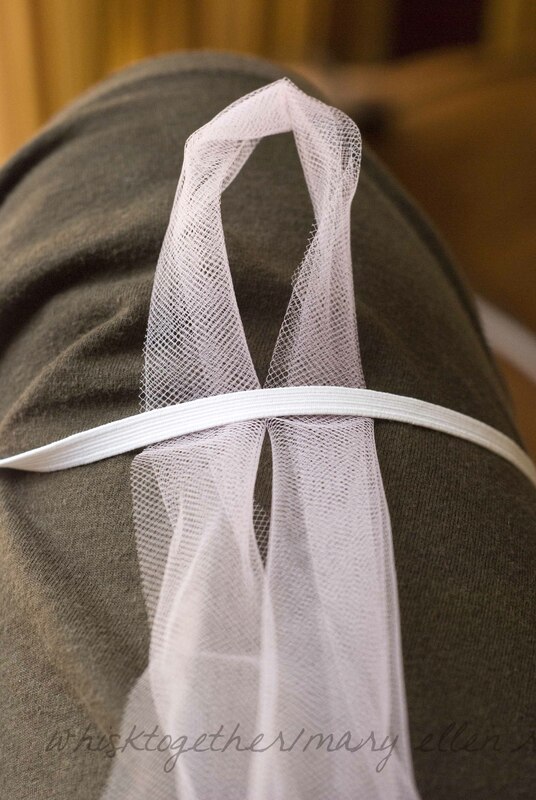 If you bought a roll of tulle, cut the 22 strips 28″ long. (My daughter is 35″ tall for reference.) 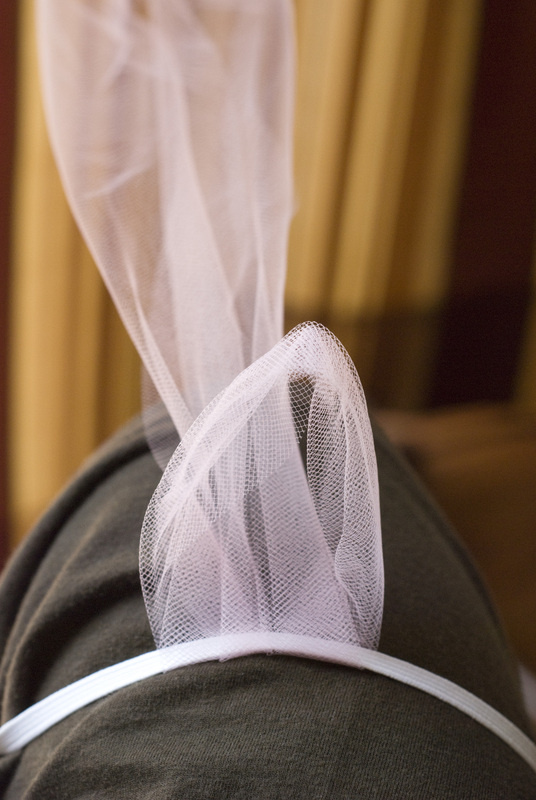 If you purchased tulle by the yard, fold it over evenly about 4 times. Then, take your scissors or rotary cutter and cut 5″ strips. Do this 11 times. Once you have 11 strips, cut each one lengthwise. 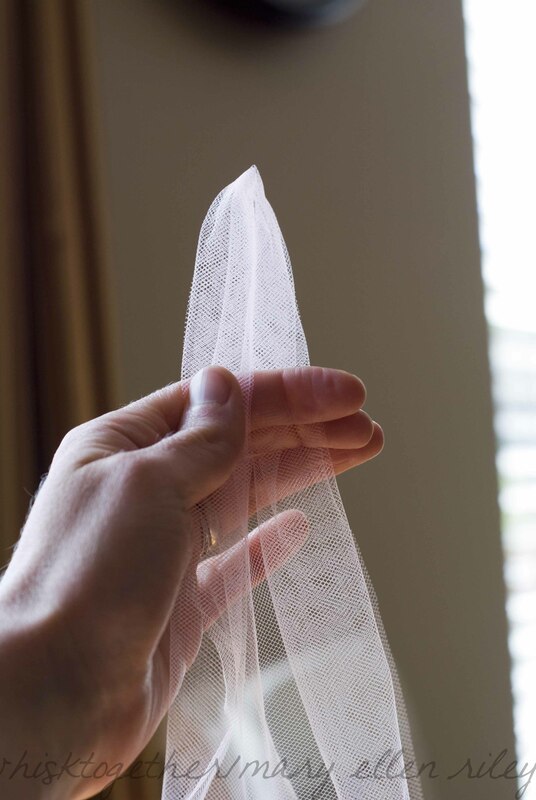 You will have a total at the end of 22 strips that are 28″ long because most tulle by the yard is sold as 56″. 4. 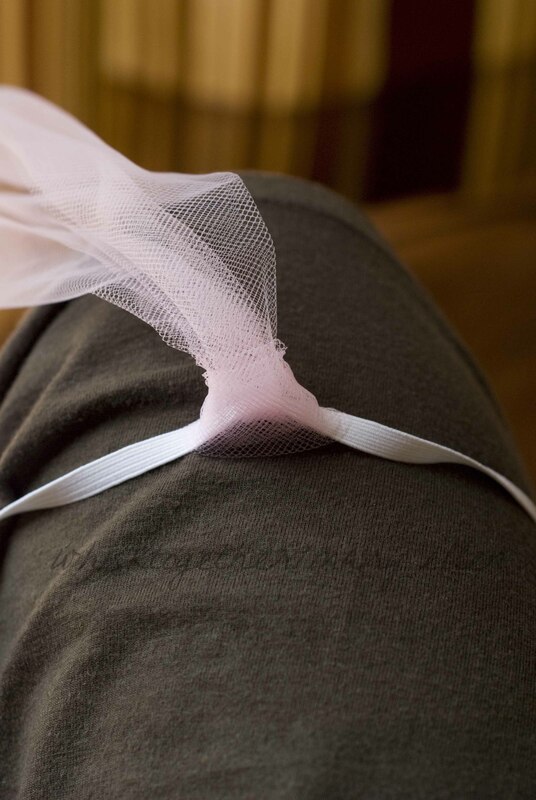 Wrap the elastic around your thigh and tie it into a knot at the end, so that it makes a circle. It doesn’t have to be really tight because you may have to undo the knot at some point. 5. 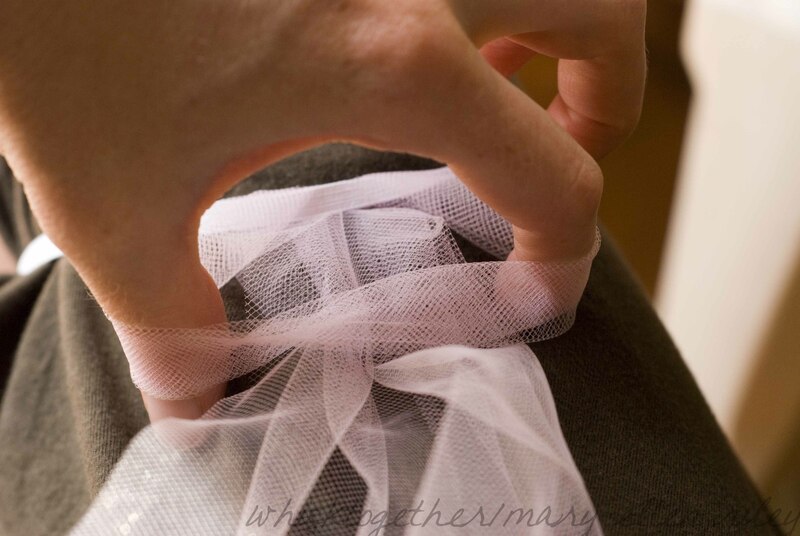 Take the strip of tulle and fold it in half. Then place it under the elastic. 6. Put your hand through the loop and reach under. Grab the tulle and pull it through. 7. Pull this until it is snug. Repeat all the way around the tutu until it is full of tulle strips. Sometimes I had to cut more strips and sometimes not. 8. 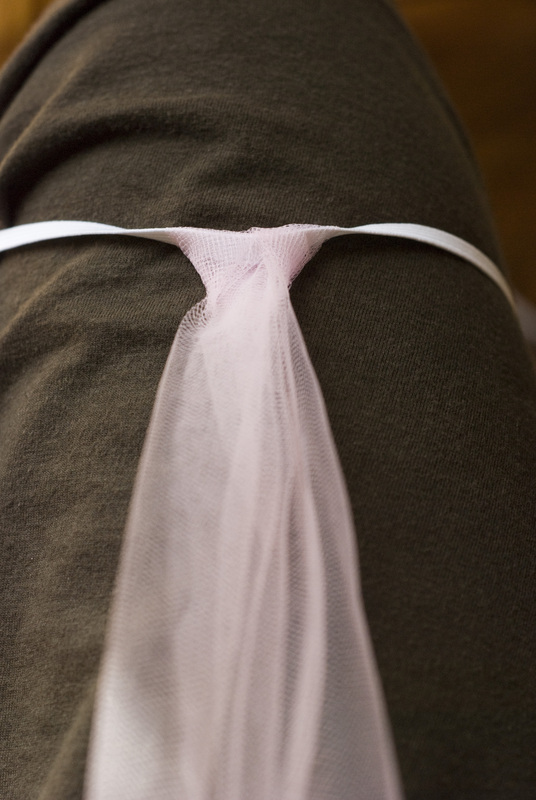 A few times I had to untie the knot in order to get the elastic to unwind itself. So I would do this and retie it. The elastic will twist perhaps but that is okay. No biggie – the tulle covers it up. 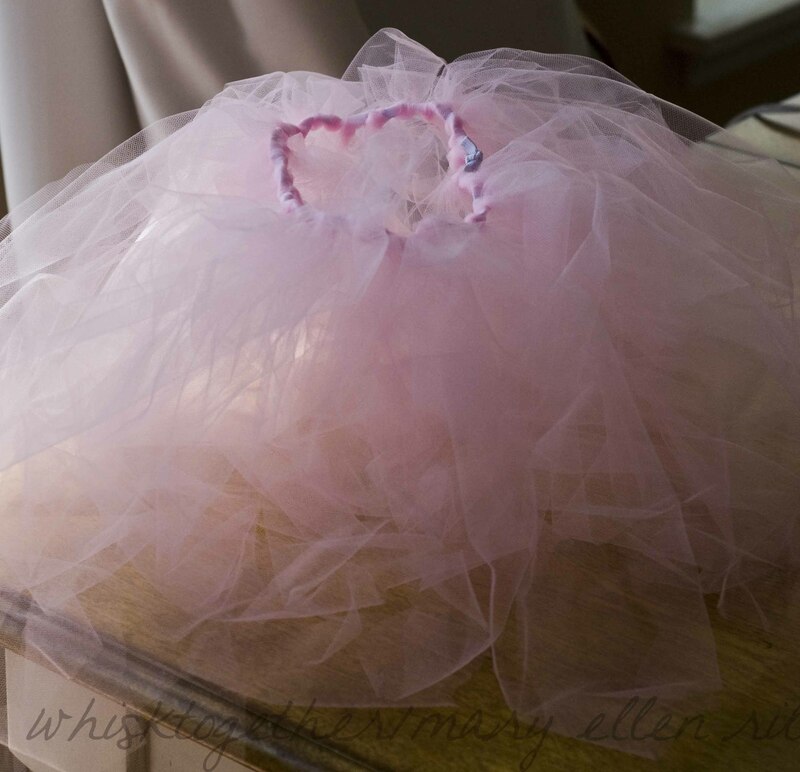 I want to try this with lots of different colors and make a rainbow tutu. It took me less than 30 minutes to finish this, but I have made a few.